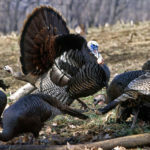 One of the biggest mistakes that most turkey hunters make is they don’t hunt turkeys until the opening day of the season. If you hope to take a turkey on opening day or on any other day you hunt turkeys, you need to know where the turkey is throughout the day. 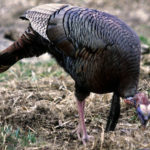 You can drive around and look for turkeys in fields, go to high ridges before the season and listen for turkeys to gobble and then either save the locations where they’re gobbling from or that you’ve heard on a hand-held GPS. 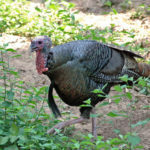 If I plan on hunting around my home, I’ll start looking for turkeys during the fall, so I can find them in the spring. 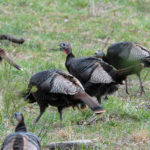 I’ll go back a week or two before spring turkey season starts and listen for the turkeys to gobble after they’ve split-up with their bachelor groups. 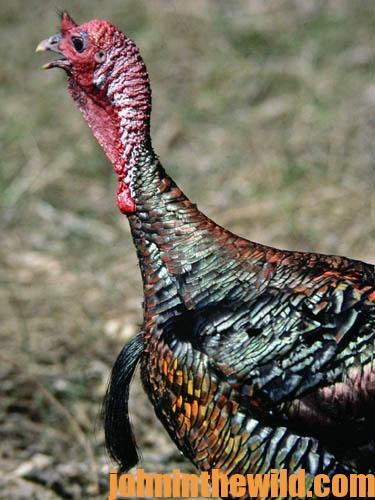 Many hunters will find one turkey before the season, and they’ll think they’ve done all the scouting they need to do. 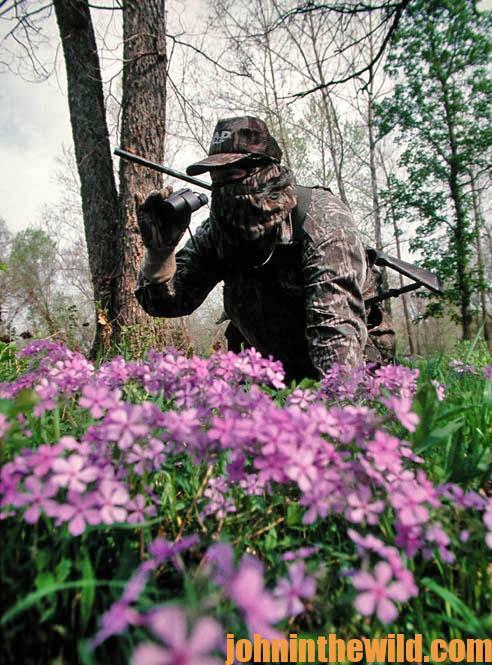 But remember, you’re not the only hunter searching for turkeys. 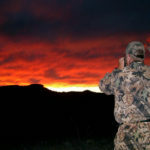 You need to decide what you’ll do on opening morning, if there’s another hunter’s truck parked where you had planned to park to go to that one turkey that you’d found. 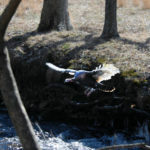 You’re much better off to pinpoint the location of as many gobblers as you can before turkey season arrives. 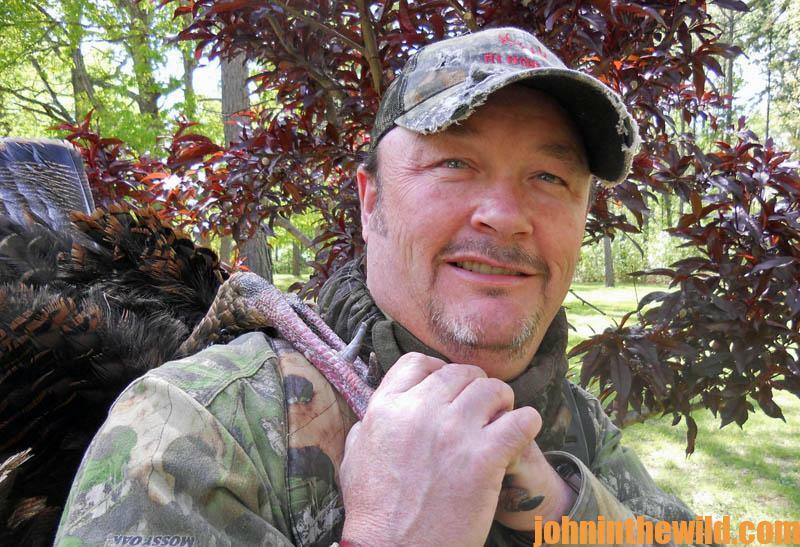 Then when the season does come in, if a turkey gets spooked off the roost, doesn’t gobble, has another hunter flush him or is killed, you’ll have other turkeys to hunt. I believe in the ABC method of turkey scouting. For instance, I like to A) find a turkey at the Jones’ farm; B) locate a turkey at the Smiths’ farm; and C) identify where a turkey is at the Manley farm. This way I can jump around and pinpoint turkeys to hunt at various farms other my own.